Recent events, particularly the tragedy in Paris, are leading Calgarians to ask questions about Islam and Muslims. In order to address these inquiries, we invite you and your families and friends to engage, ask questions, and build bridges with local Muslims. Tour the Akram Jomaa Mosque and one of Canada’s largest Islamic Schools. People of all faiths (or no faith), all backgrounds, and all ages are invited to attend. Above a rising background of anti-Muslim telephone threats and islamophobic graffiti in different Canadian cities, physical violence against Calgary's Muslims - particularly directed against Muslim women - is on the rise since the Paris attacks. On Monday January 19th, an identifiable Muslim woman and her 2 year old child were followed and verbally assaulted by a motorist after dropping off her daughter at school. After cutting her vehicle off just outside the school, the man punched the vehicle windows and side mirror while berating her religion and attire. After her escape she contacted the police. Initially the police said that nothing could be done without witnesses coming forth but after increased public pressure and media attention, the police have re-opened the case. On January 15th another identifiable Muslim woman was targeted for her religion by a female stranger near Bridgeland. The stranger did the bizarre behaviour of punching the Muslim woman shopping bag while making disparaging remarks about her religion. The victim escaped by catching a bus. These acts of violence are in addition to the many cases of harassment of Calgary Muslims. The victims are mostly women, with incidents occurring in all sorts of public places from C-Trains and buses, to University Campuses and city streets. Muslim facilities have received direct threats, with community members fearing for their safety. Anti-Muslim hate crimes can be reduced with more media coverage and condemnation. Police assistance in this period of time is essential to keep victims, thus far mostly Muslim women, safe when they are in public spaces. 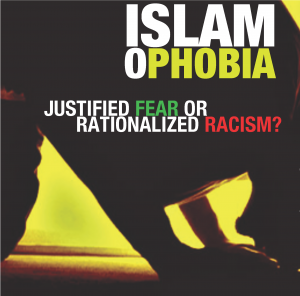 What is Islamophobia and its origin? 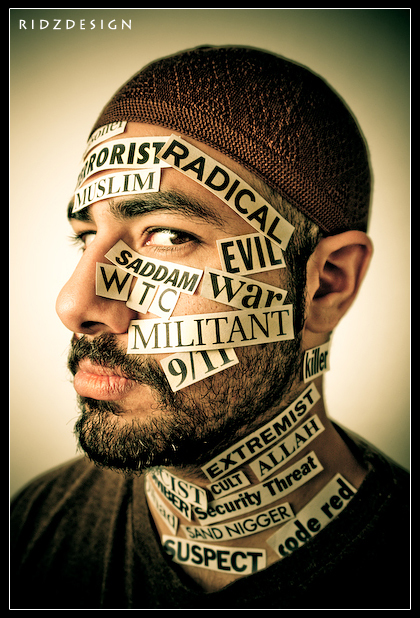 Islamophobia in the western world has turned into something like a contagious disease. Many people from the western countries have grown this irrational and illogical fear against the Muslims with no apparent reason. Well, there are some reasons actually, but none of those reasons are properly cross checked and evaluated for validity and fact base. There had always been a negative idea about the Arab and Muslim world which started probably back in the time of the Crusade war. However, the modern form of Islamophobia is not that old. This started sometime during the nineteenth century. And in the 1980s and especially after the most debated and most discussed event of 2001’s world trade centre attack. What are the root causes of Islamophobia ? Islamophobia have its cause deeply rooted in the ignorance of western people about Islam as a religion and also the followers of Islam. Since human beings are usually afraid of anything that they do not know and understand, they develop a kind of repulsion against the unknown custom, religion and lifestyle. This is why this spread of Islamophobia has become phenomenal in the recent years. Besides, there is a common misconception among the western people that Islam is a primitive religion. They also consider the Muslims’ lifestyles to be backdated and different. Especially in cases of women and women right Islam is seen as a religion that suppresses the rights of the women. As per the western people, Muslim women are treated lowly and do not get the required respect and social security. However, most of these ideas are based on mere anticipation with no practical or reality ground. And in addition to this, the propaganda by the western media has made the matter even worse. 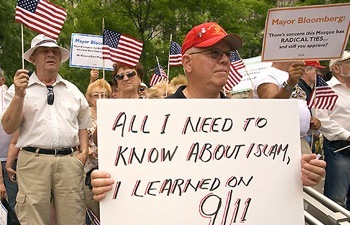 The 9/11 event is used by the media as a reference point to create the phobia stronger in the mindset of the people. And since most of the people do not have any definite idea about the Muslims and their life styles and since Islam is considered as another religion, people from this strong prejudice against this religion and this in fact increase the hatred situation as hatred begets hatred in any environment. As a result of that, Muslims are discriminated all over the world, from state rights to entrance to countries, everywhere this discrimination is practiced blindly. How to deal with Islamophobia? The overall Islamophobia situation is unhealthy for both the Muslims and also for the people who have thins strong fear and hatred against them. 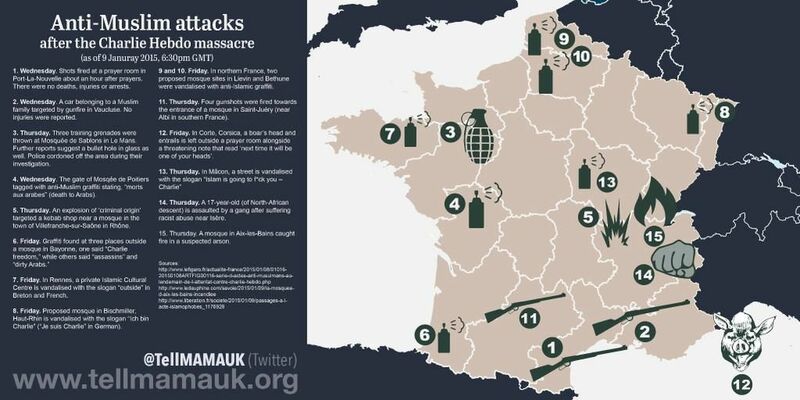 Terrorism is increasing the fear and again the discrimination is making ways for more unhappy people and more terrorism. The best way this deal with this situation is to provide a both way education and facilitate intermingling among the cultures.